I attach copies (in Italian, English and German) of the programme for the 4th European Motorbike Reunion, which will take place from 15th to 17th June 2019 at Villa Santina, Carnia area, Region Friuli Venezia Giulia. The event is organized by the Local Branch Udine (IPA Region 17 Friuli). 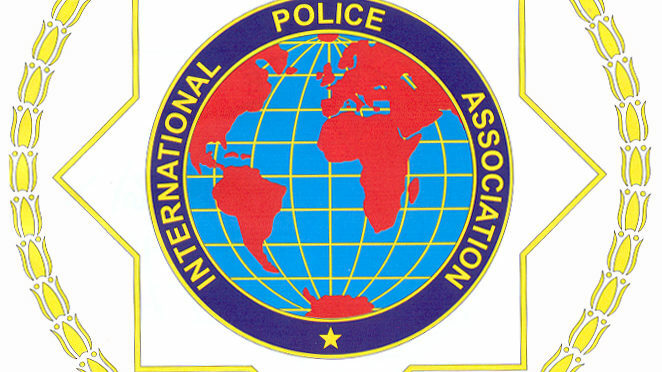 Message from the Head of Administration: Guidance document for persons organising IPA branded events in countries other than their own.